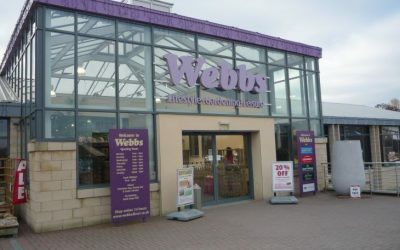 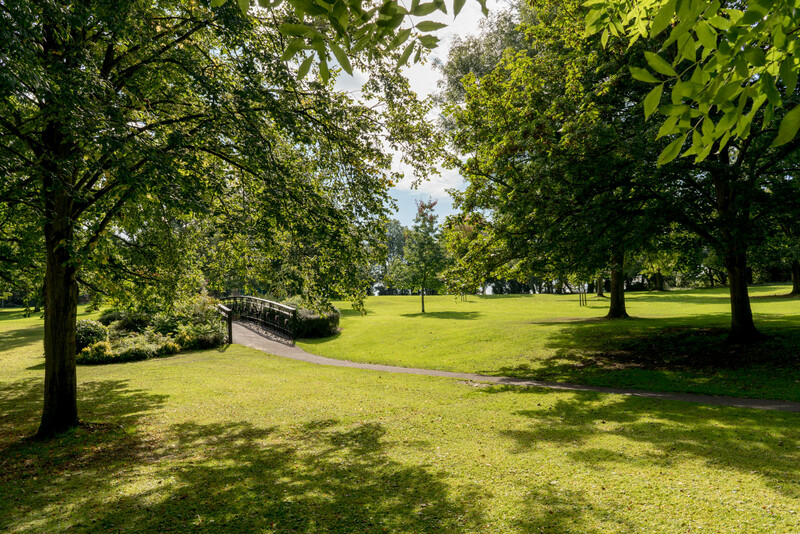 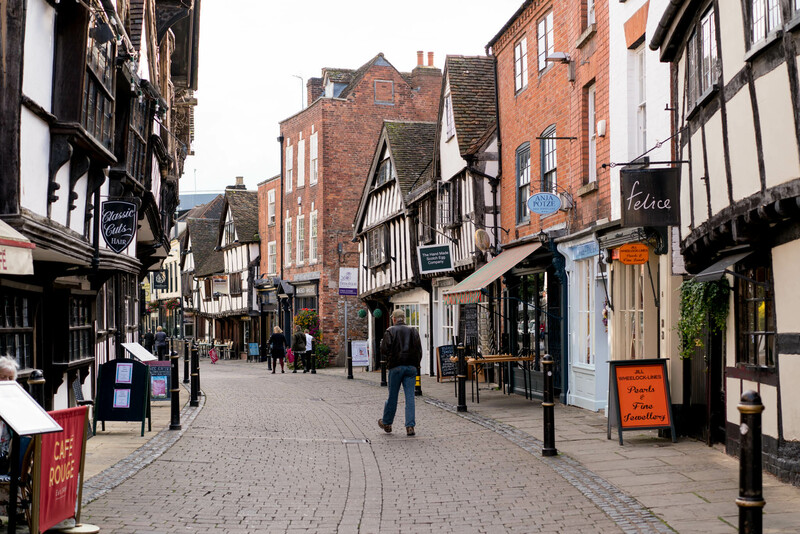 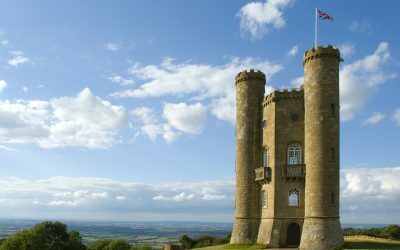 Worcestershire is a vibrant centre of arts and culture and you will find numerous ways to enjoy your time, whether you want a local crafts centre or a night out at the theatre. 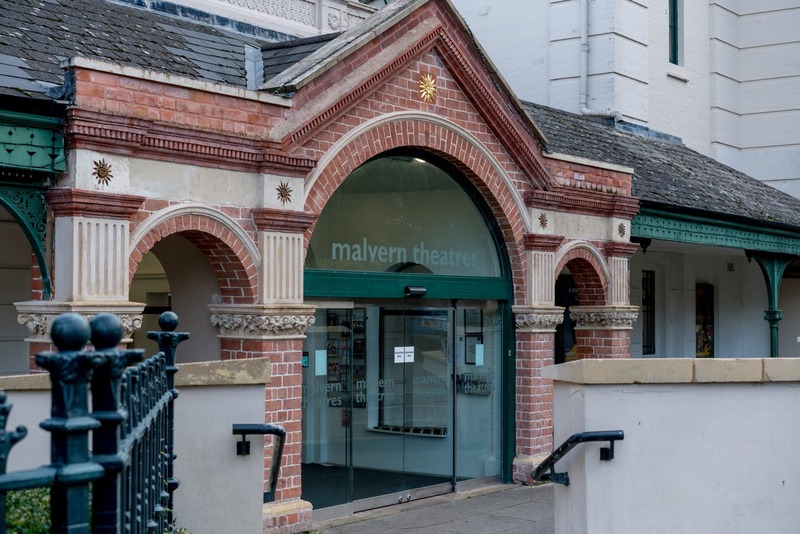 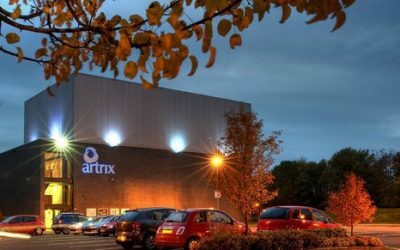 The Malvern Theatre often hosts first-run shows before going on to the West End and the Artrix Theatre in Bromsgrove has a varied events calendar. 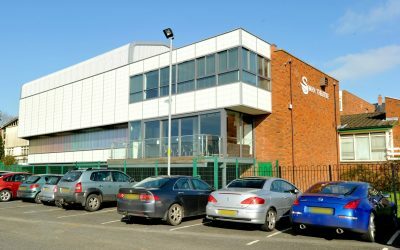 Worcestershire is also home to the Shindig rural touring theatre programme which ensures that theatre gets into every corner of the county. 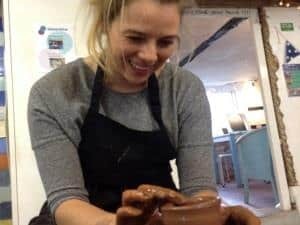 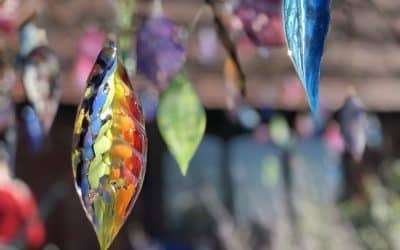 The county’s market towns have given rise to a number of Food and Drink Festivals and Events and there are numerous Arts and Craft Centres where you can see craftsmen involved in glass blowing, silk making, pottery and painting. 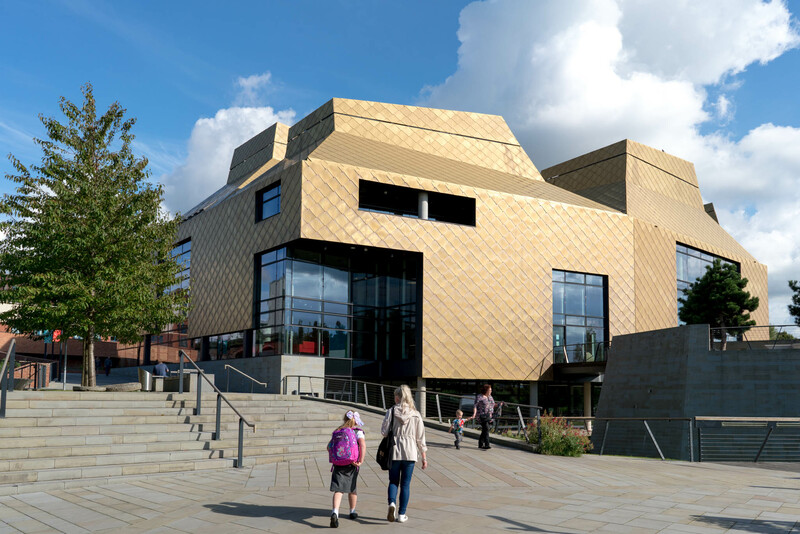 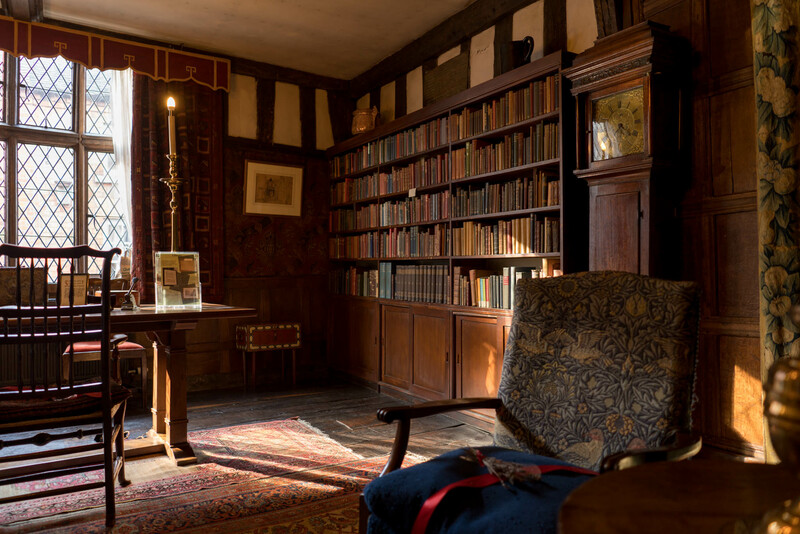 The Hive, Worcester’s joint University and Public Library is also worth a visit, located in a new iconic building overlooking the River Severn and as the birthplace of Elgar, Worcestershire is well known for its Music Festivals. 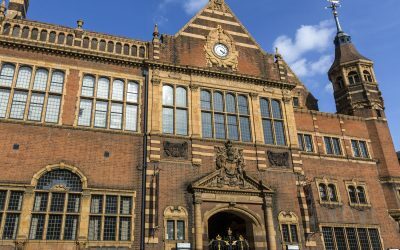 You can see a variety of young and old musicians perform at the Worcester Music Festival or see folk, jazz and blues played in festivals in Upton. 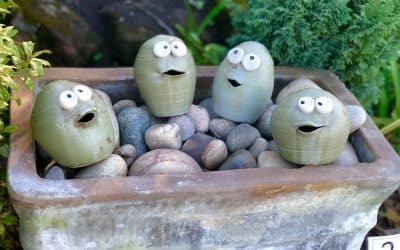 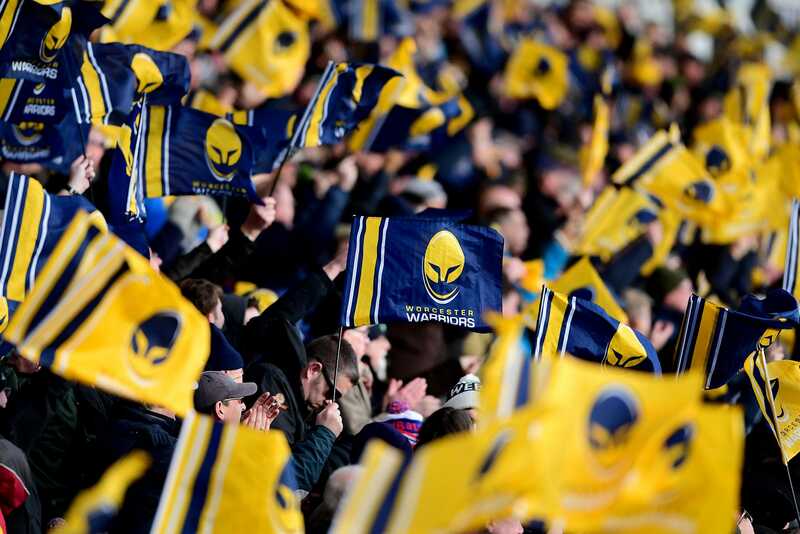 The most famous county festival is the Three Choirs Festival, which takes place every three years in Worcester during the summer, and is one of the world’s oldest classical choral music festivals.